Beach House On World Cafe : World Cafe The indie-pop duo performs songs from its latest album, Bloom, and discusses its creative process. 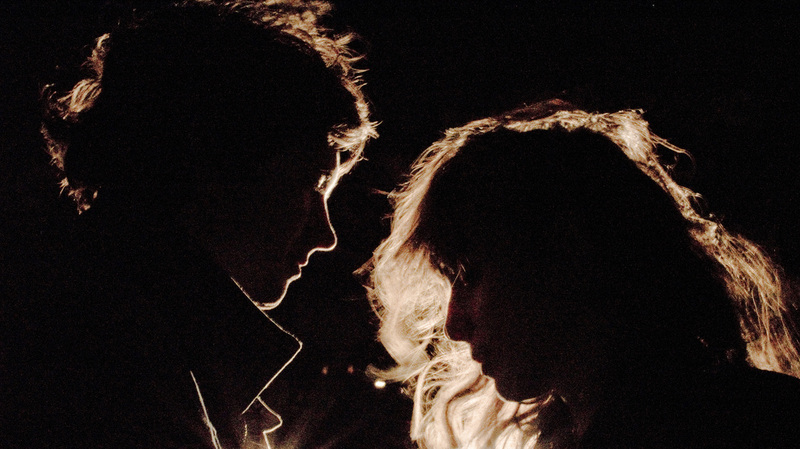 Sitting down with Beach House is a bit like listening to the band's music. No matter how many times we feature Victoria Legrand and Alex Scally, they impress with their relaxed complexity and refreshing insight into how music can work. Last May, the duo released its fourth album, Bloom, which dramatically boosted the profile of Beach House's dreamy, hazy sound. Since then, Legrand and Scally have toured extensively and worked on other projects, including a new short film called Forever Still. In today's episode of World Café, the band plays songs from Bloom and offers insight into its creative process. This World Cafe session was originally published on February 1, 2013.